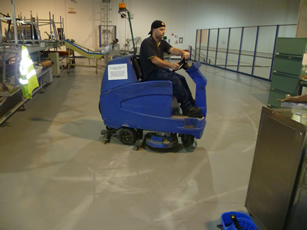 Welcome to BPM Ltd providing a comprehensive range of industrial cleaning services throughout England. At BPM we are confident that we can resolve any cleaning issue you may have. 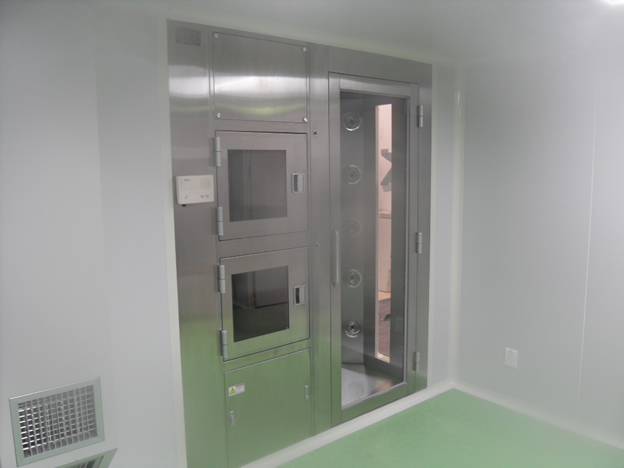 As you will see on our website we have invested money into the most advanced cleaning systems and have found that we have excelled in the areas of infection control and sanitisation. 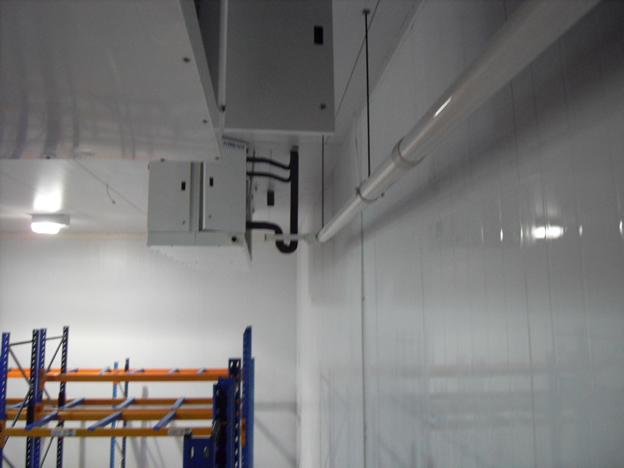 We have found that these systems are popular with companies within the food industry and the health sector but can be put to good use in many other situations. 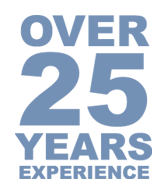 You will find that we are one of the few companies that offer dry ice blasting which is a revolutionary cleaning system that really has to be seen to be believed. It is similar to sand blasting or pressure washing but due to the dry ice evaporating on impact it can be used on electrics, machinery and many other sensitive areas. 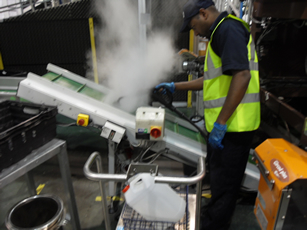 Our most popular use for this is on production lines but the applications for this are endless. 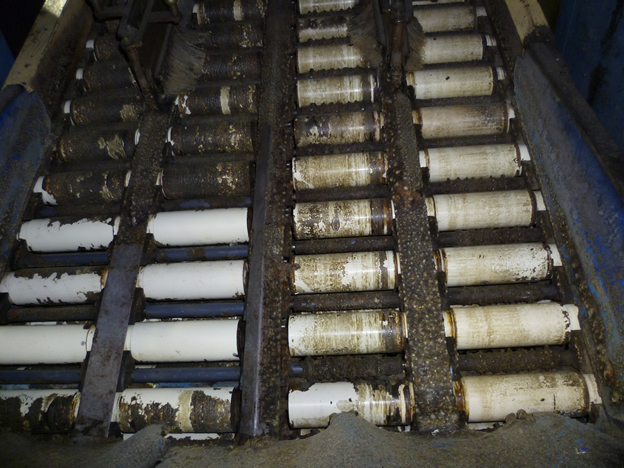 Steam cleaning is another specialised field that we excel in and use this for cleaning many areas. It is mainly used to kill bacteria or germs but is also very effective for cleaning. It is a great system for cleaning production lines in the food industry because it cleans stubborn dirt with low volumes of water, no chemicals and also eradicates bacteria. 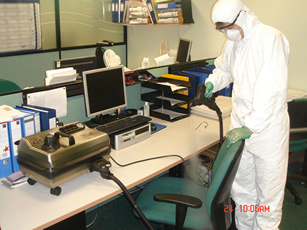 It is also a great method of infection control in offices and for the health sector. 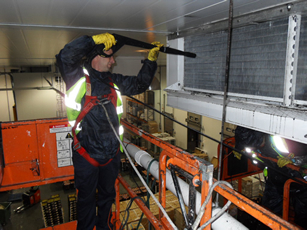 Cold store, evaporator and high level cleaning are other services that we are proud to offer. We ensure that any of our employees erecting platforms or operating machinery are certified accordingly. 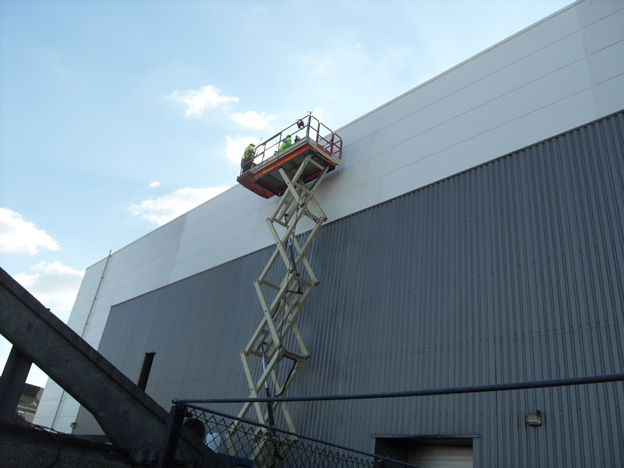 Other cleaning services we offer are pressure washing, office cleaning, builders cleans, carpet/hard floor cleaning and warehouse/factory cleaning. If you have any questions please contact us at BPM where a friendly member of staff will help you. Copyright © 2010. BPM Ltd. All Rights Reserved.